Dr Isabelle Dieuzy-Labaye is Senior Advisor, Public-Private Partnerships, at the World Organisation for Animal Health (OIE), the intergovernmental organisation responsible for improving animal health worldwide, with 182 Member Countries and headquartered in Paris. She has over 20 years of experience in the animal health market and in the life sciences and innovation sectors, working in the US and now in Europe. Prior to her appointment at the OIE in November 2016, Isabelle was the Director, Strategic Alliances, for Europe, Africa and the Middle East at Zoetis, the leading animal health company worldwide. In this role, she started and led multiple open innovation initiatives through collaborations with various partners at the public-private interface, including large academic research entities, government institutions, startup companies, foundations and charities, driving scientific and developmental projects towards outcome and impact. Besides her recent appointments as Trustee of the Board of GALVmed and member of the Commercial Development Committee, Isabelle is also a Board member at Ecole Nationale Vétérinaire d’Alfort in France and at the Moredun Research Institute in Scotland. 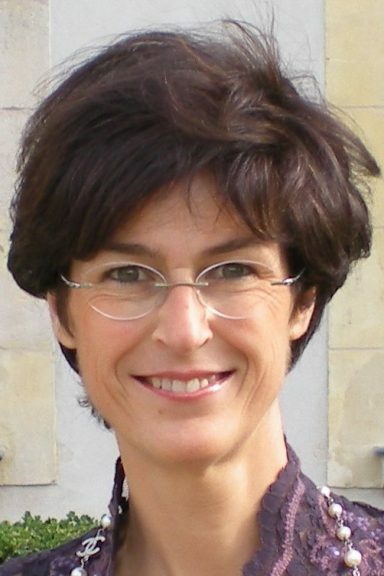 She is a member of the Strategic Committee of Agreenium, the French consortium of agronomical education and research institutes, and of the Scientific Council of the Animal Health Department of INRA (Institut National de la Recherche Agronomique) in France. Isabelle holds a DVM from Ecole Nationale Vétérinaire d’Alfort and obtained her MBA at INSEAD.